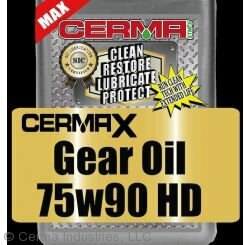 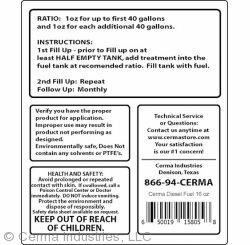 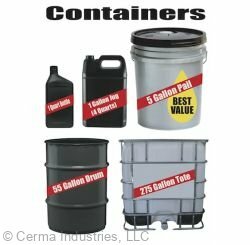 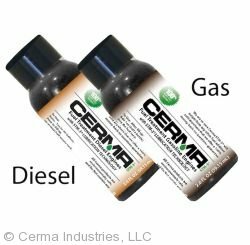 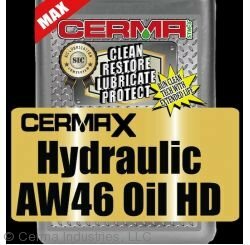 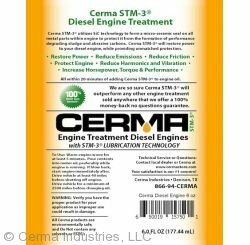 Cerma offers a complete line of treatments for diesel engines, transmissions, power steering, rear axles, rear axles, machinery, air conditioning and fuel. 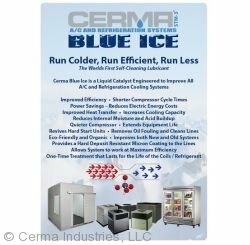 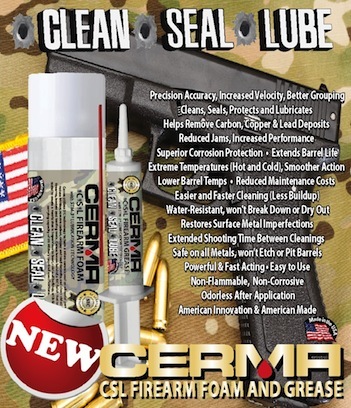 All Cerma Treatments are based on Cerma's advanced next generation SiC "Run Clean" Technology that is exclusive to Cerma. 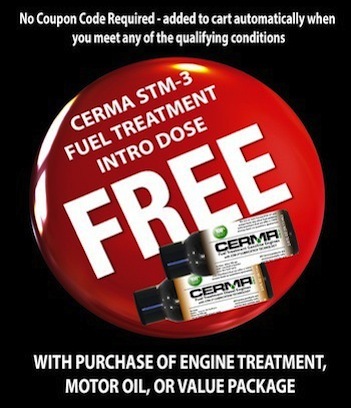 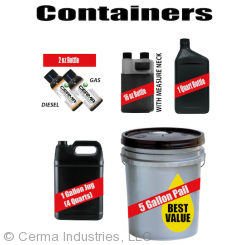 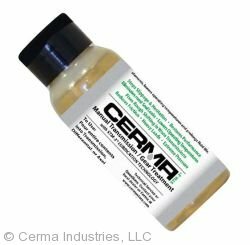 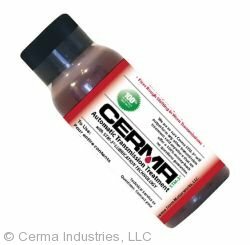 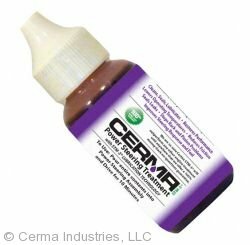 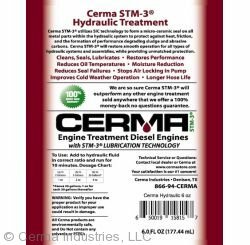 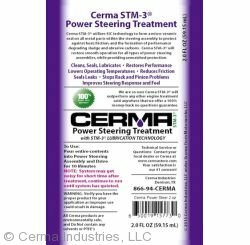 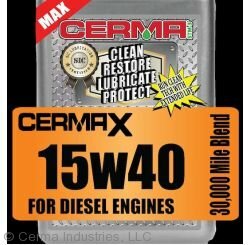 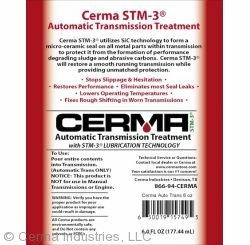 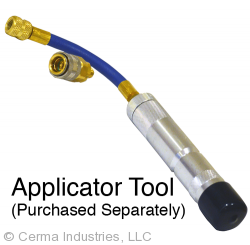 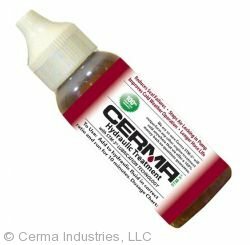 Cerma STM-3 Treatments are applicable to all engine, equipment and vehicle types. 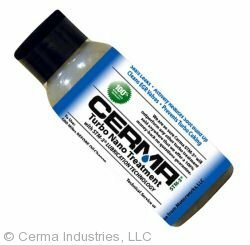 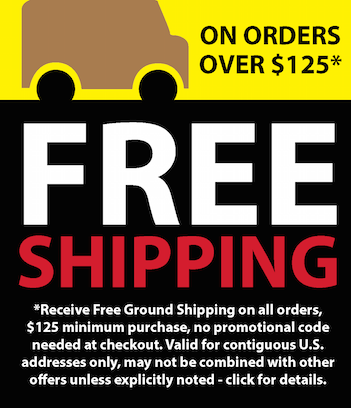 Choose the correct treatment from the product list below. Where to Start? 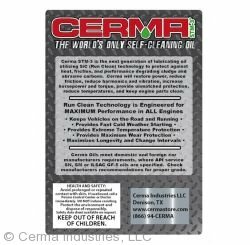 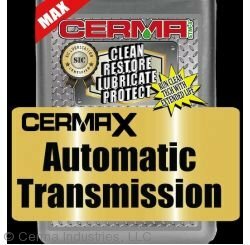 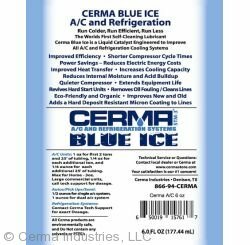 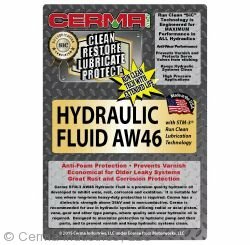 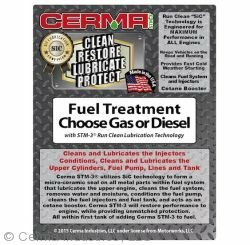 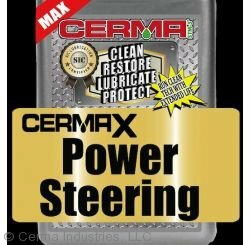 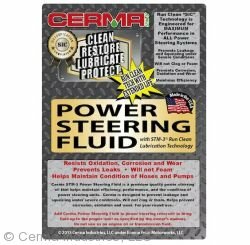 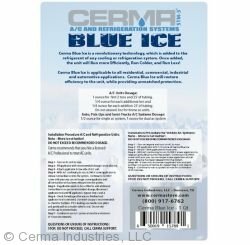 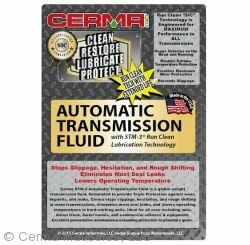 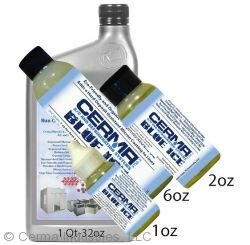 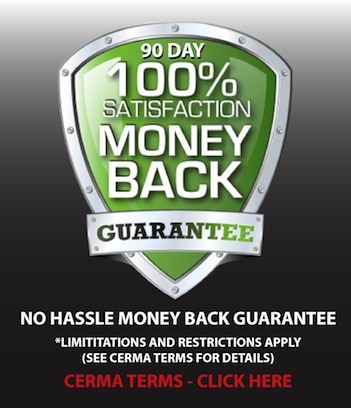 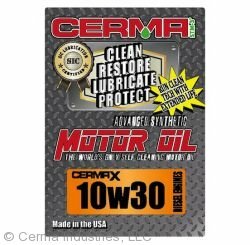 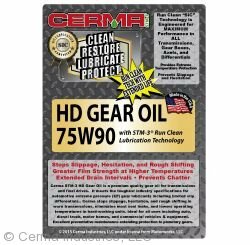 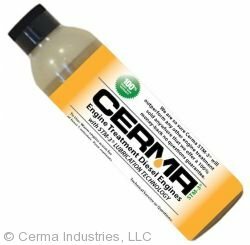 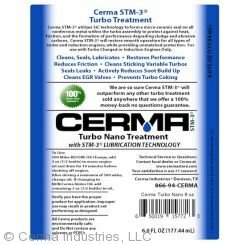 The best place to start the Cerma process is with the Cerma STM-3 Engine Treatment, our premier product for revitalizing, cleaning, lubricating, and protecting engines.